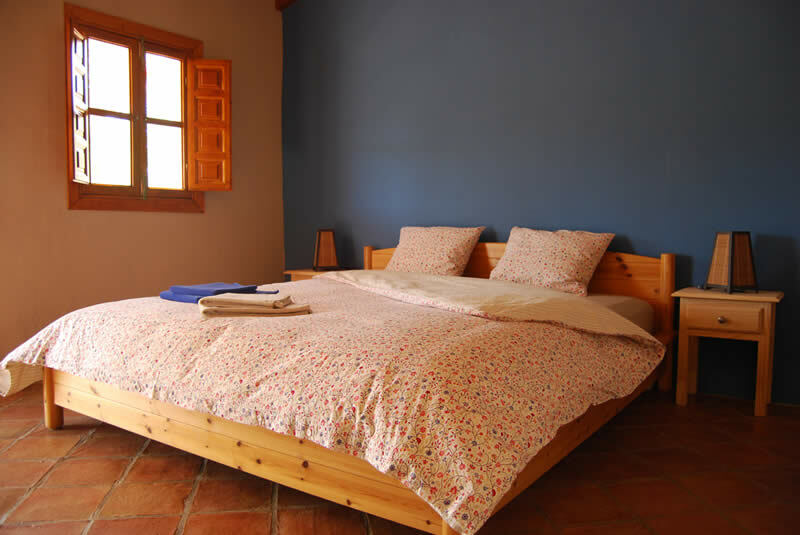 Casa El Algarrobo has five guestrooms, stylish decorated with typical Spanish accents. 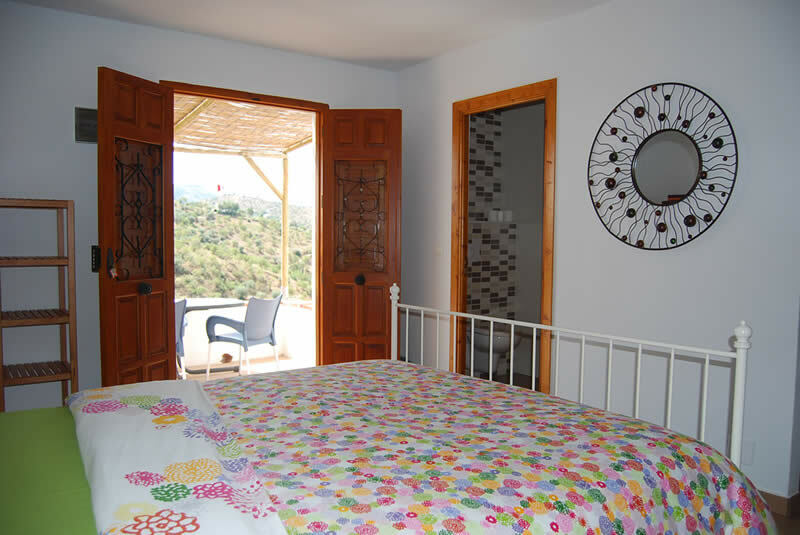 There are three double rooms and two three persons chambers available. Our standard rooms have a private bathroom with a large rain shower and toilet. 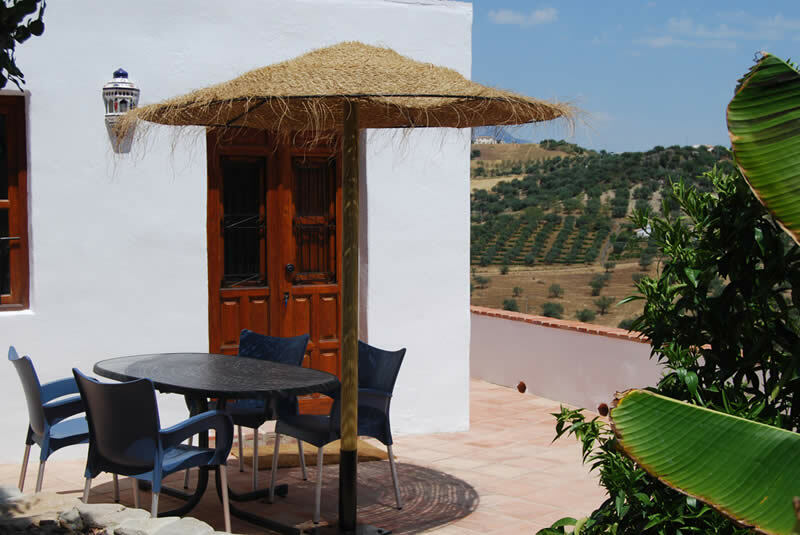 On your private terrace you can enjoy the necessary privacy. 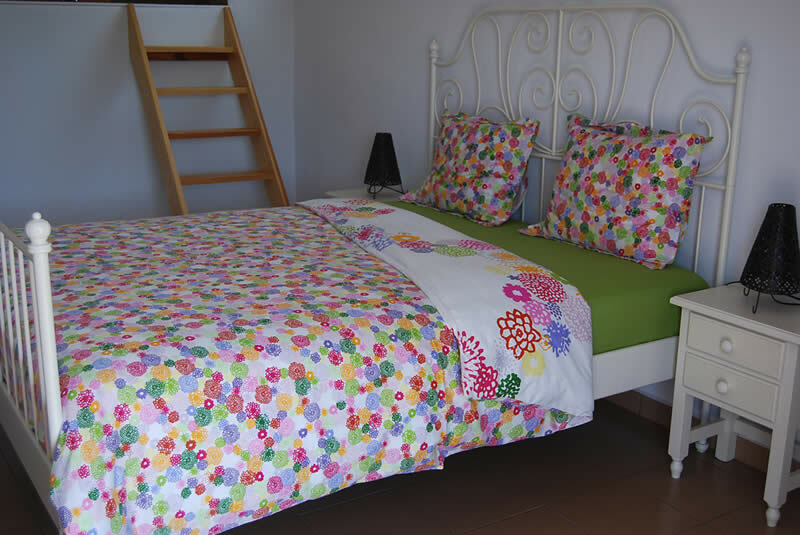 On our standard rooms, you can stay with one or two persons. 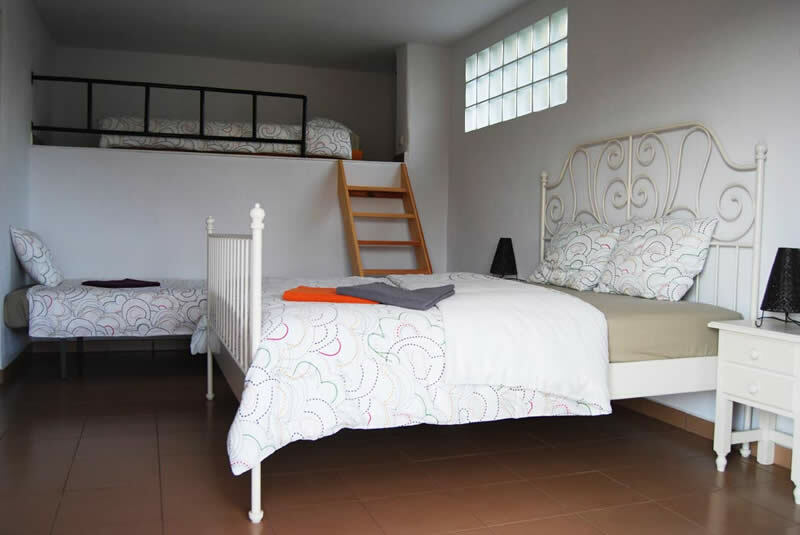 Our standard rooms Plus (also known as family rooms) are slightly more spacious rooms, also with private bathrooms with large rain shower and a separate toilet. 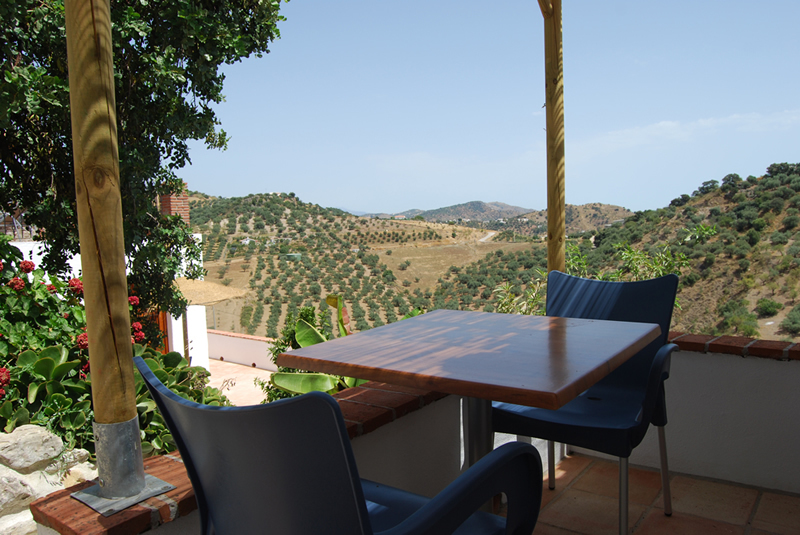 On the large private terrace you can look out over the beautiful hills of olive groves that surround our finca. On our standard rooms plus you can stay with two, three or four people. Check our rates and see also our offers in the sidebar.